After attending an annual launch event, with a stomach that is still full… you will definitely think of an excuse on how you will say NO and get away of an invitation for another round of a food attack adventure. The answer is YOU CANT. Since I’m always eating out anyway, I thought it would be fun to share some of my food trips with you guys! Finally! 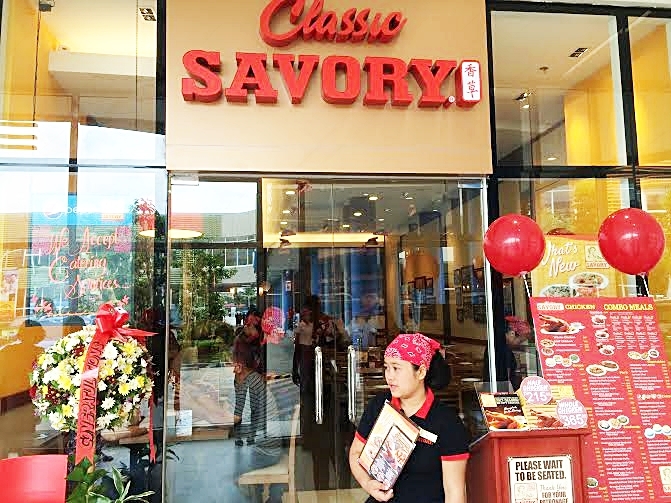 The restaurant that offers everything with Bagnet is now open at SM City Cauayan. 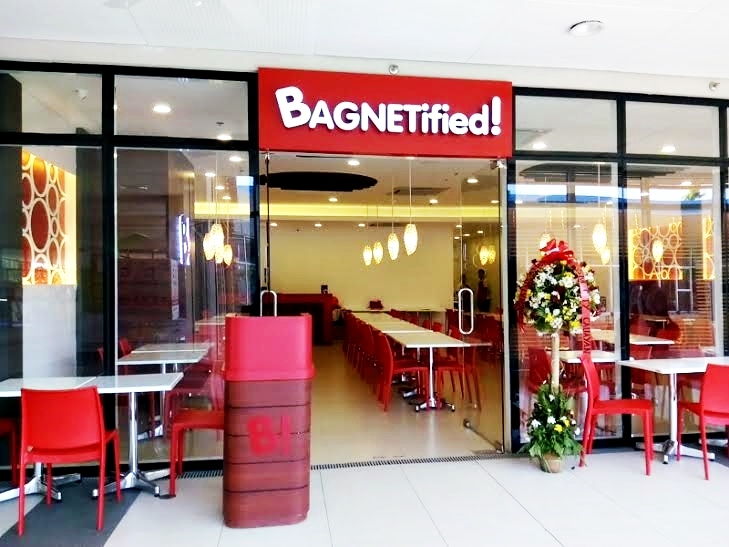 Prepare yourself to be BAGNETified with their wide range of dishes that will satisfy your bagnet cravings. 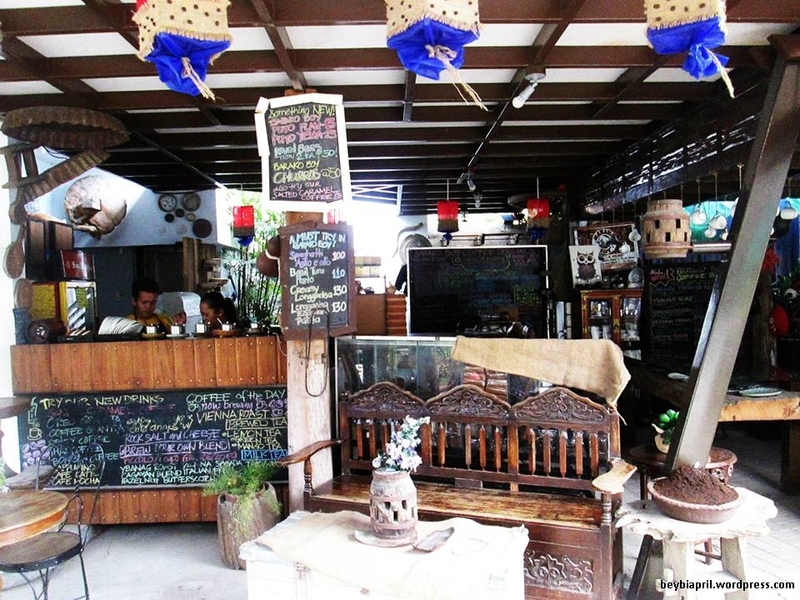 I always love it when I spot places to snap away, especially when they come in literally rustic and artsy like these! 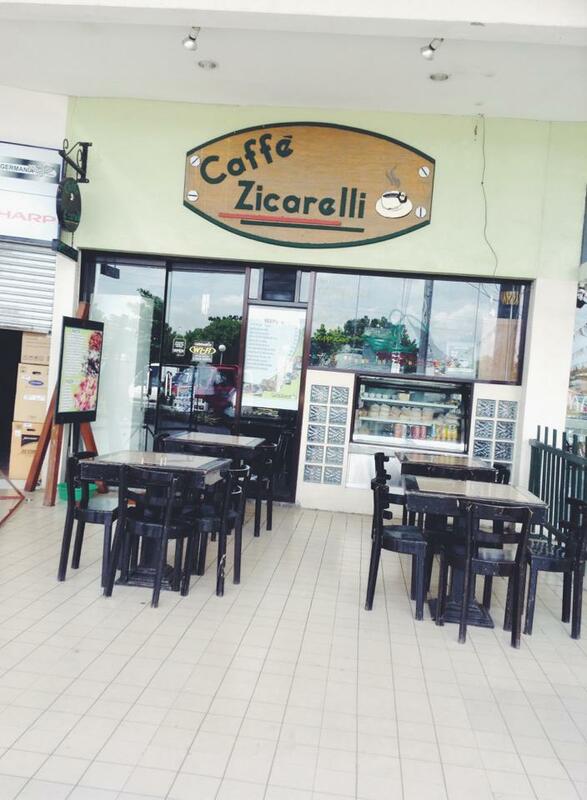 Hence, I decided to feature again another restaurant/coffee shop which I think is deserving of a blog post and also, so that people especially you my readers who lived near the area will know about them, or just in case you will be in Tuguegarao City looking for a coffee shop.. you already have the idea where to go. What’s the best way to do and to end your day after roaming around the city and after the impromptu OOTD shoot? Yes, you’re right! EAT! I’m not a food blogger or whatever you may call it that has something to do with food but I’m sharing with you this local restaurant I found interestingly which was located at the mall and gave it a try since we were there already and we no longer need to go any further to look for a restaurant, and I got curious as well on what do they serve.